Patari Tabeer went to Faisalabad! We hope we have landed in your email and you are happy to see us. If not to bohat afsos ki baat hai. What has Patari been doing? Well, Patari Tabeer went to Punjab this time around and Nazar Gill’s self-penned “Jugni“, 4th song of Patari Tabeer, was released. 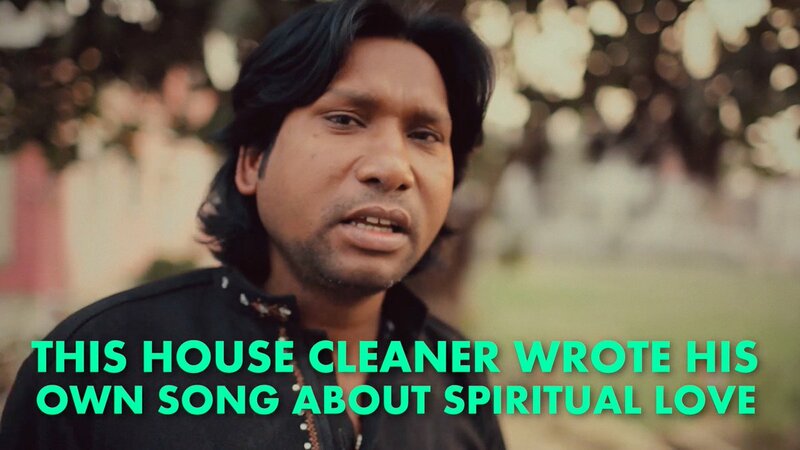 Nazar Gill, a house cleaner, who wanted the world to hear his voice, knocked on the door of his employer, and asked him to hear a song he had written, called Jugni. That was the moment that gave birth to #PatariTabeer. Jugni is a beautiful collaboration between Nazar and Farhan Zameer. Dil melt hoga ap ka sun kay. Nazar ki story kya hai? Idher daikhain. If you haven’t updated Patari app, you must do it right away as new update daikh k ap ki aankhain chamak jayein gi. Jee haan, Patari now has a separate literature section including audiobooks, poetry and podcast. Mazay he mazay! Important ailaan: Patari Tabeer’s 5th episode will be released sometime this week. Stay tuned for stunning scenes from inner Sindh. Chalain bus kafi baat cheet hogai. We will get back to our day dreaming. Previous Previous post: Straight Outta Lyari and baarish!